DelightFULL has implemented a countdown on their website to tell you when their Black Friday deals are going to happen, stay on the looking out and maybe, you can grab that piece you always wanted! Inspired by one of the 20th centuries most influential and greatest jazz singers to ever walk the earth, Frank Sinatra, DelightFULL’s designers sought after Frank Sinatra’s style and versatility and created a mid-century piece that is the perfect embodiment of this great jazz singer. 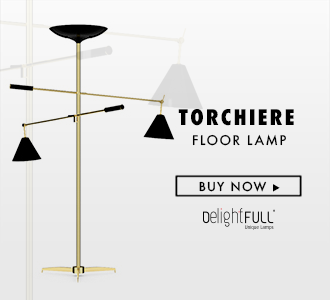 DelightFULL’s first ever piece, Sinatra floor lamp was the trailblazer for any mid-century inspired lighting brand. A piece that helped shape the modern mid-century appeal, not only, a piece that caught the attention of every and any interior designer, but also the attention of stakeholders, that this lighting piece, and this lighting brand as the new up an comer in the industry. Definitely, a piece to consider during Black Friday. 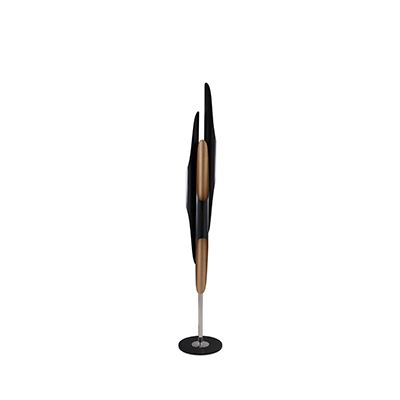 Sinatra floor lamp captures the essence of Frank Sinatra and embodies the luxurious design style of mid-century New York. 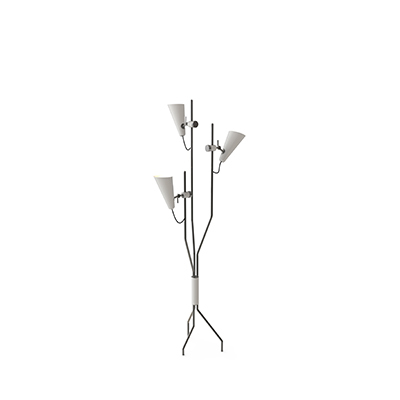 Sinatra floor lamp features an all-brass body, customizable and handmade with an aluminum shade. During this Black Friday don’t forget to visit DelightFULL’s online store and get a chance at purchasing a lighting piece that may spike your interest. Stay tuned because we are going to tell you more in these couple of days. Here’s is What Happened at High Point Market!